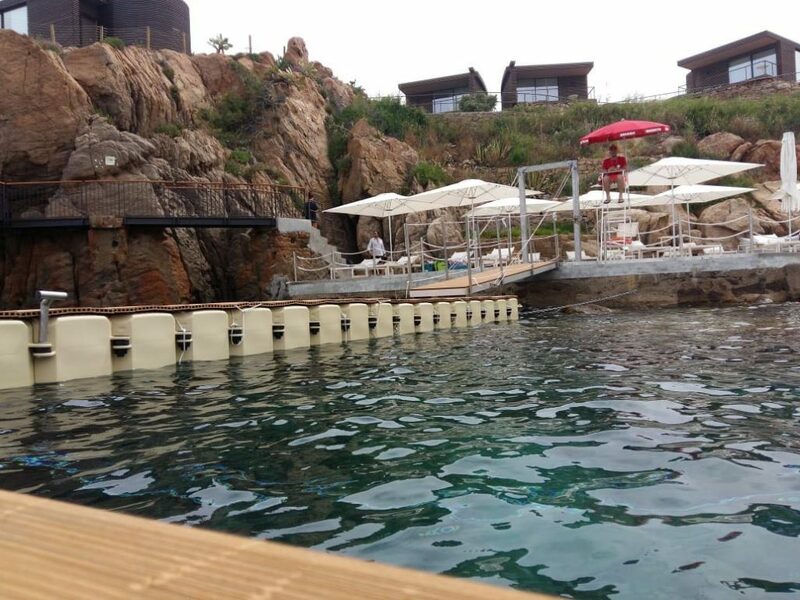 In June 2018 we realized for the prestigious Club Med of Cefalù docks and platforms: docks for sailing school and snorkeling and a solarium platform. 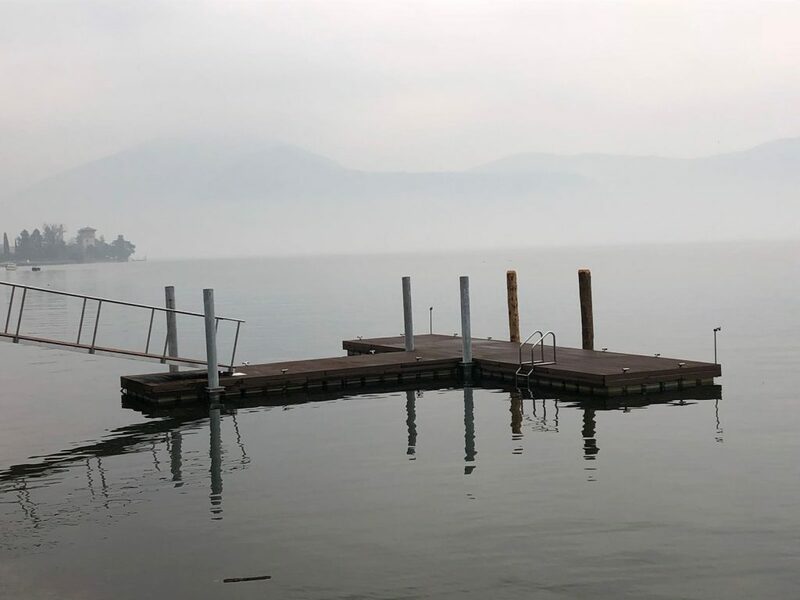 In May 2018 we made the mooring for boats for a restaurant on Lake Iseo, in Lombardy. 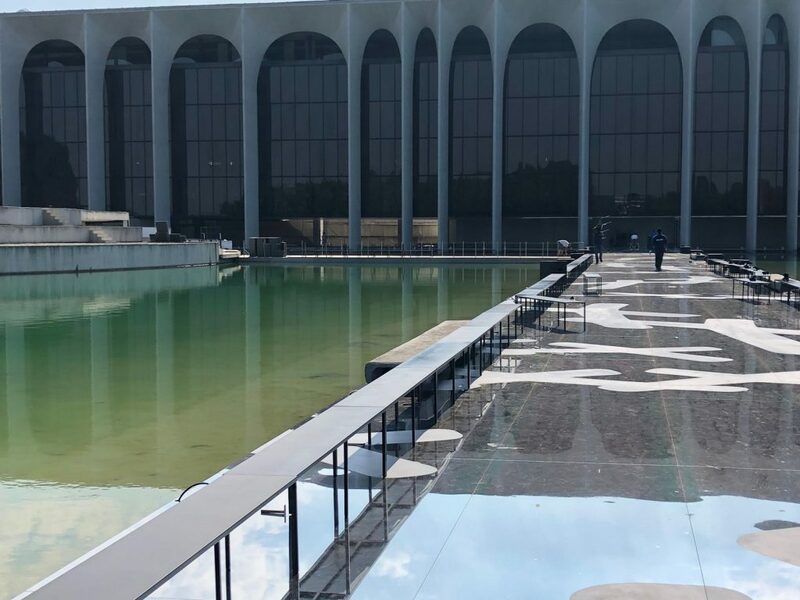 In May 2018 we built a floating dock for a fashion show at the Mondadori Palace in Segrate (Milan). 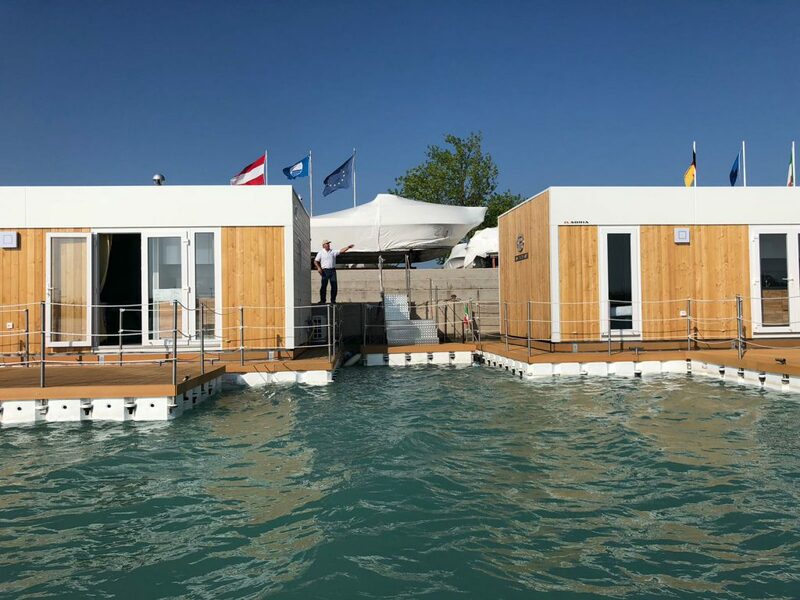 In April 2018 we opened the first floating resort at the “Marina Uno” on the outfall of the Tagliamento River. 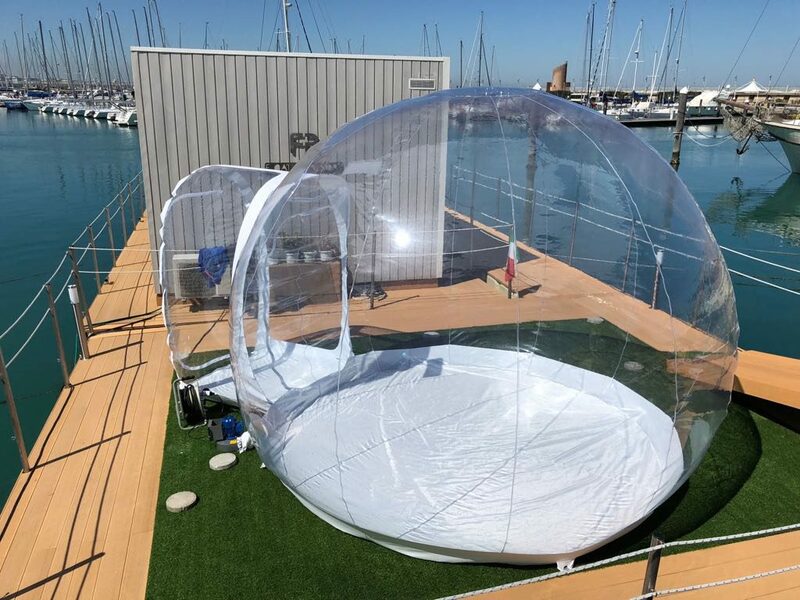 In September 2017, on the occasion of the SUN of Rimini, we presented the prototype of the floating Resort, houseboat for extra-luxury holiday. 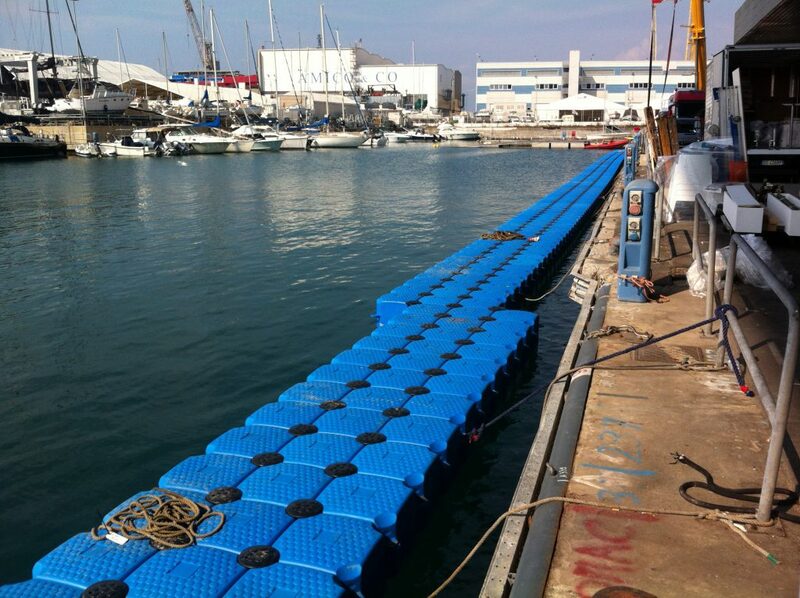 Our Cubo-Dock modular piers back to the Genova Boat Show!!! 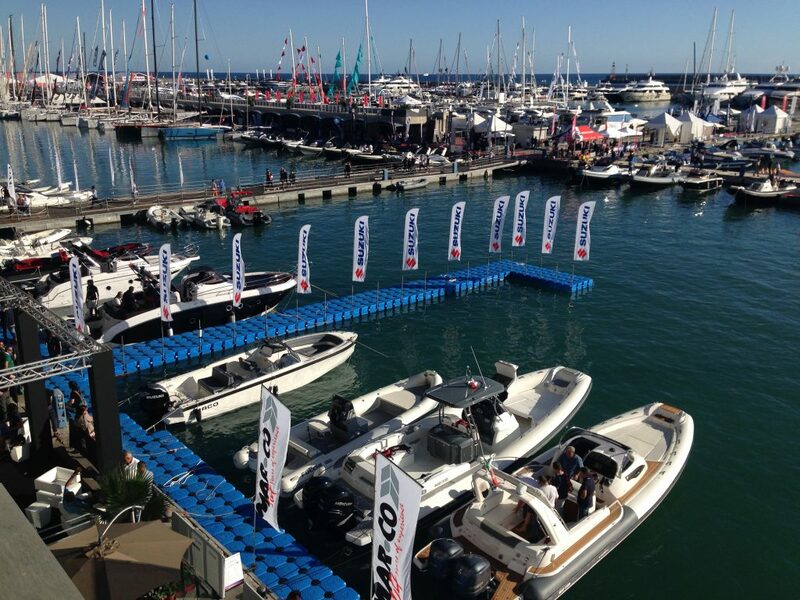 For the Genova Boat Show we realized modular platforms and floating piers with our Cubo Dock System. The platforms were used as floating stands in the navy of sailboats; The floating piers for boat exhibition.